Great tour guides (Andy and Melody) , not pushy at all , accommodating and take good care of the group well. Knowledgeable and sincere ! Mini bus is clean. Will definately recommend Andy and engage him in future. For travelers who are looking to expand their knowledge of China's cultural history, the tour can help sate your needs. 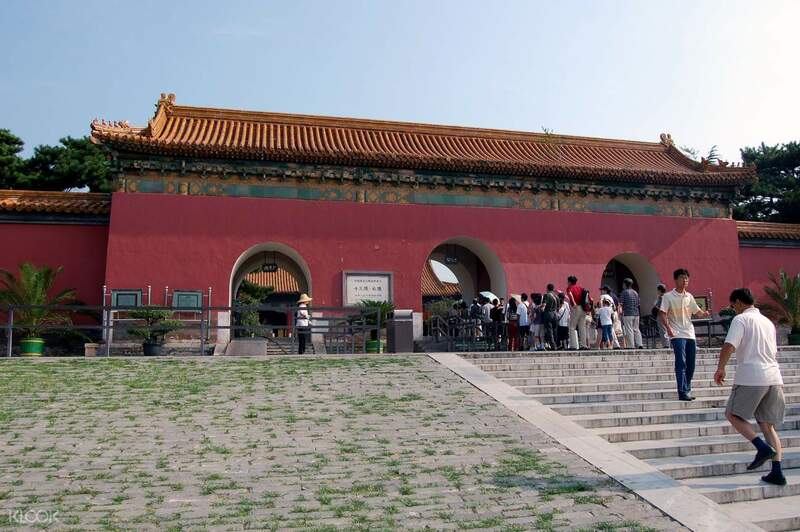 Away from the usual beaten paths of tourists, you will be visiting two vital cultural sites in Beijing on this day tour. 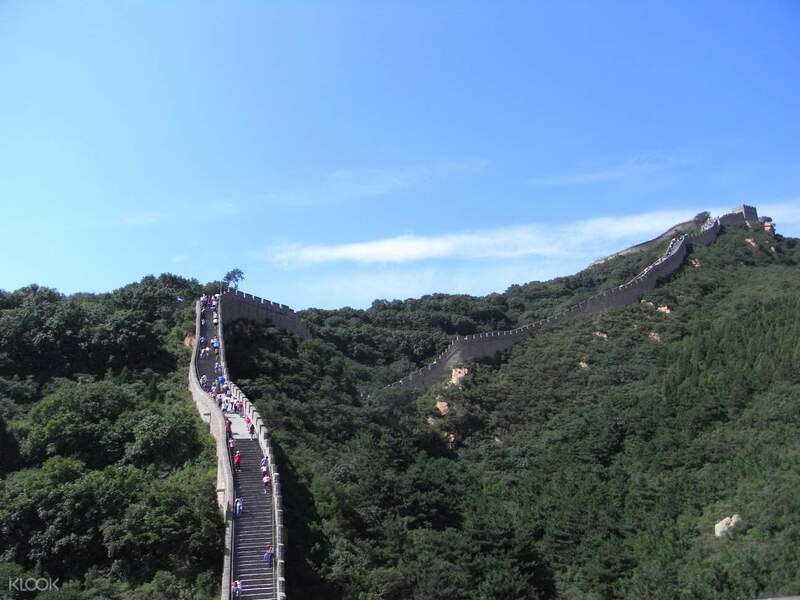 From your hotel pick up, you will head to the Juyongguan Great Wall. 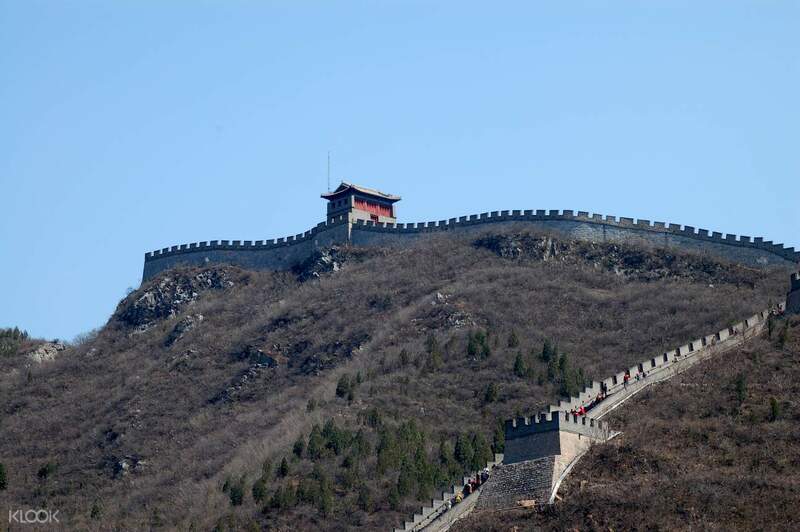 Situated on the Northern access point to Beijing in the Guangou Valley, it was built during the Ming Dynasty and designed to fend off attacks from the Mongolians. 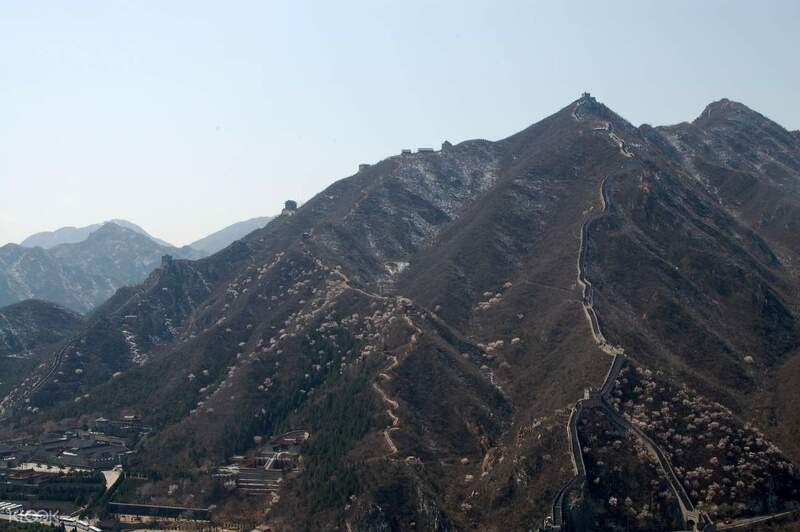 This area, restored in all its splendor, is considered as one of the most important of the Great Wall's sections, and it is well known for its dazzling natural surroundings. 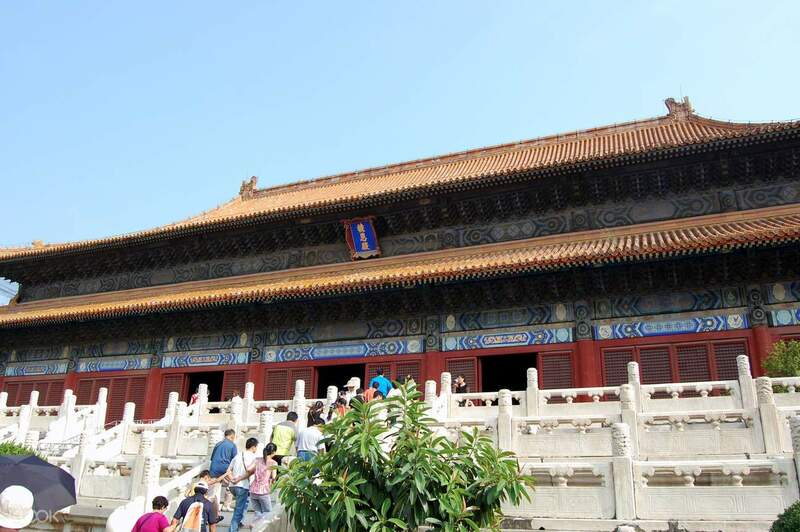 After lunch, you will visit the tombs of the emperors of the Ming Dynasty. The Ming Tombs themselves are mausoleums built by the Ming emperors. There are thirteen such tombs situated in Beijing in a cluster, specifically chosen for its favorable positioning according to the principles of feng sui. You'll discover all about the history of the emperors buried beneath these tombs and why this area is so vital. You'll head back to your hotel with fresh knowledge of the events of the Ming Dynasty, filled with the wonder of China's rich history. We tried to contact Klook Support both via email and live chat asking about local operator contact number about the pick up time and location. The live chat was never 'live' though we have tried for soo many times, and the email was responded 1 day after. We suggest that Klook should have a system to prioritize incoming emails according to the date of the tour, in order to response the inquiry faster. Overall this tour was OK. Luckily the tour guide contacted us via email by her own initiative, while Klook support responded our message one day afterward. Please improve the system of handling incoming emails, so that this thing will never happen again in the future. We tried to contact Klook Support both via email and live chat asking about local operator contact number about the pick up time and location. The live chat was never 'live' though we have tried for soo many times, and the email was responded 1 day after. We suggest that Klook should have a system to prioritize incoming emails according to the date of the tour, in order to response the inquiry faster. Overall this tour was OK. Luckily the tour guide contacted us via email by her own initiative, while Klook support responded our message one day afterward. Please improve the system of handling incoming emails, so that this thing will never happen again in the future. Great tour guides (Andy and Melody) , not pushy at all , accommodating and take good care of the group well. Knowledgeable and sincere ! Mini bus is clean. Will definately recommend Andy and engage him in future. Great tour guides (Andy and Melody) , not pushy at all , accommodating and take good care of the group well. Knowledgeable and sincere ! Mini bus is clean. Will definately recommend Andy and engage him in future. It was a good trip! Love it! I will definitely use this again for my next trip ! It was a good trip! Love it! I will definitely use this again for my next trip ! Tour guide Cathy was excellent. Would recommend to join. Tour guide Cathy was excellent. Would recommend to join.